Uri Gordon draws on his activist experience and on interviews, discussions and a vast selection of recent literature to explore the activities, cultures and agendas shaping today’s explosive anti-authoritarian revival. Anarchy Alive! 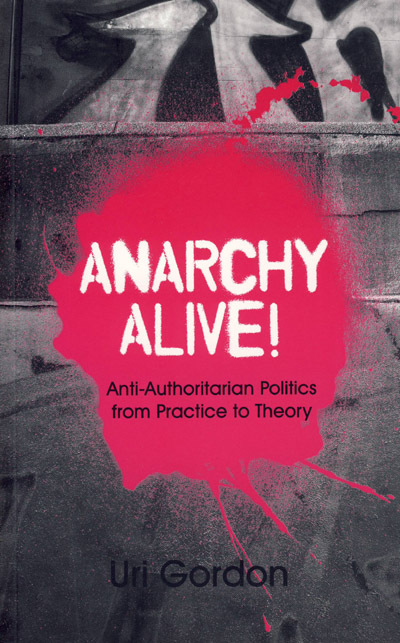 also addresses some of the most tense debates in the contemporary movement, using a theory based on practice to provocatively reshape anarchist discussions of leadership, violence, technology and nationalism.